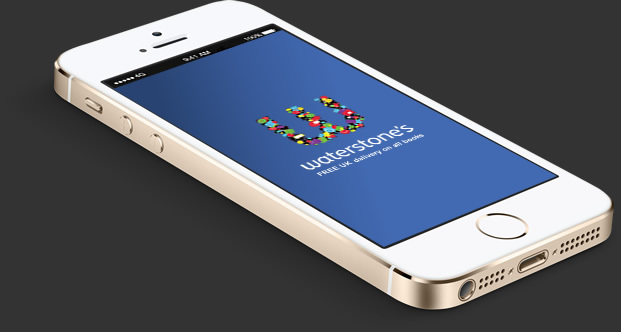 We were initially approached to work on the Waterstones project back in mid 2010. 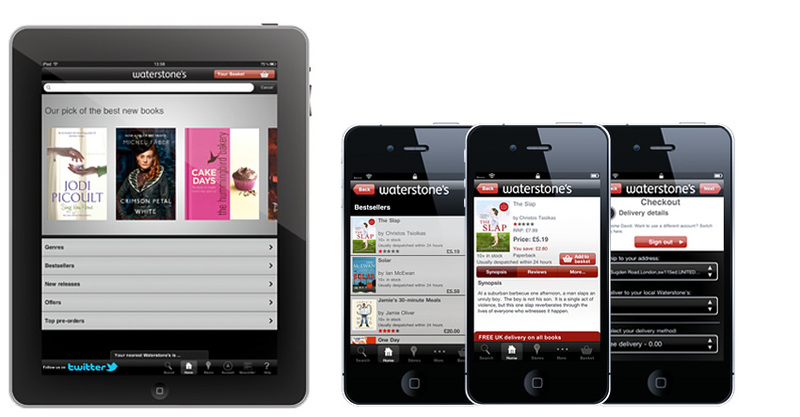 The first phase of the project was to consist of the iOS App, a dedicated Mobi site and an API for a future eBooks Mobile project that Waterstones had in mind. All of this with a deadline of 12 weeks. A pretty tall order to say the least! These were the very early days of iOS App development and so things like the Redbeard Framework were yet to be dreamed up. To ensure the project was delivered on time we needed to be certain there'd be no feature creep and that all UX flows were agreed from the outset. We mocked up the complete design end to end and then decided to hook up the images into a useable App flow prototype so that the client would get a clear idea of how the App was going to look/feel and flow. It's far easier having to tweak Photoshop designs at this stage rather than having to amend flows and features when you've coded most of the App. The Result. The App, Mobi and API completed and launched with great positive feedback from customers. 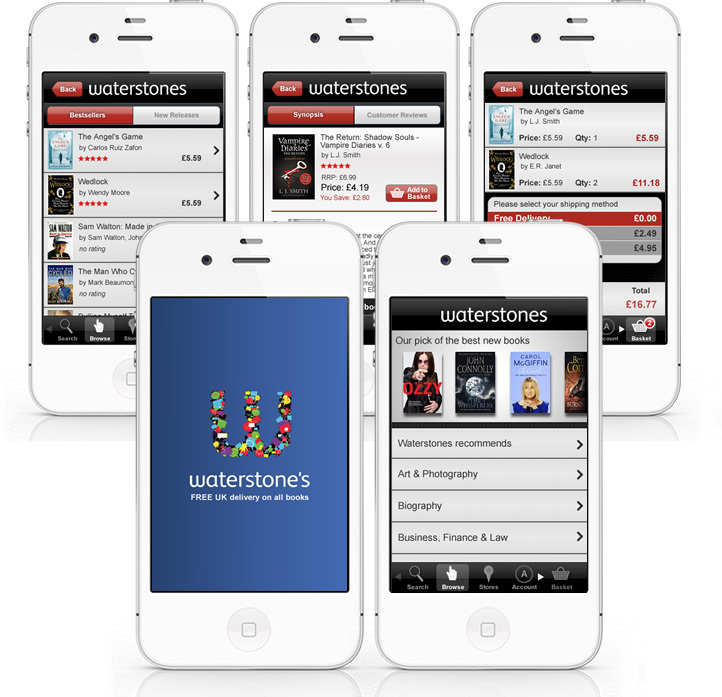 Following on from the success of the initial launch, we worked together with our partners over the course of the next 3 years we to deliver an awesome Android eBooks Reader, an iPad App, a Windows Phone 7 App, A Palm OS App (One of the first UK m-Commerce Apps on the Palm Store!!). We also worked to continuously improve the existing Apps and API's adding feature requests based on customer feedback.